Announcing the I Bleed Indie horror PPV service! Hi, all! Johnny Macabre here. 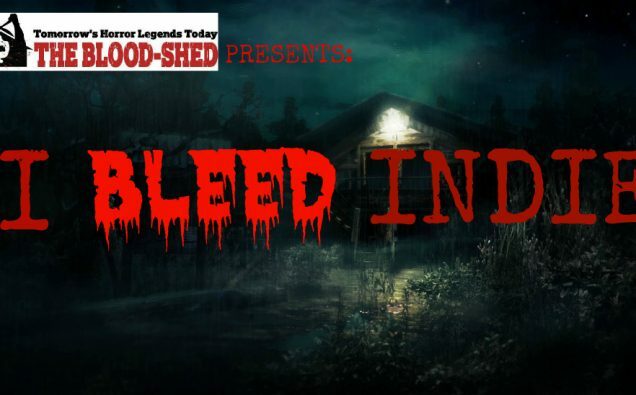 I am pleased to officially announce the next expansion of TheBlood-Shed brand: a Youtube VOD service called I Bleed Indie. This service is being built to provide indie horror films a digital platform with a package that maximizes their revenue while allowing the film makers to retain their rights to their creation. The end goal being to provide an affordable digital rental option for fans, a profitable service designed around film maker’s benefits, and, hopefully in a year or two, the single largest collection of horror film on any single digital platform! The channel will have domestic and foreign features and short. Features will rent for $2, featurettes for $1, and shorts for 50 cents, with 90% of revenue going directly to the film makers. We aim to have 100 features at time of launch. Attaining this number, we will launch the channel on October 1st. Currently, we have access to 65 feature films and a good handful of short films. If you or someone you know has a film that you would like considered for the channel, you can send information to anithebloodshed@gmail.com. Stay tuned for updates! Full list of content will be released prior to launch!